It would not be wrong to suggest that the Smartphone is not the invention of Apple. It is a fact that almost all phones and handheld devices have been doing many things with smartphones, but none got it right like Apple did. The technology, the build quality, and the usability of Apple smartphones was simply outstanding, and it was due to the combination of these features that no other company could compete with Apple’s creations for a fairly long time, but the things are no longer the same, especially with the Samsung Galaxy hitting the market. The phone was launched in 2010, and it really managed to give iPhone a run for its money. The interesting thing is that Samsung never stopped working on this model, and in three years time, they are now in a position to be a real threat for the existence of the iPhone. It was in 2010 when the Samsung Galaxy was made available for sale. With more than 20 million units sold in three years, it was really a competitor for the Apple iPhone. It is important to mention that though many phones were launched after the introduction of the Apple iPhone, but none could make a hole in popularity of iPhone, which was the same until recently when the Samsung Galaxy S was introduced by the company. The Samsung Galaxy S was loaded with all types of features – it had impressive build quality mixed with low price tag. Due to this rare combination, it soon became a real rival for the iPhone. The biggest reason behind the popularity of the Samsung Galaxy S is that it offers a variety of features without asking for a lot of money. For instance, the phone comes with a Cortex A8 Chip that has an overall speed of 1GHz. The display quality is great because the screen size is four inches and the screen itself is AMOLED screen, which has impressive resolution. Together, with a 5-mega pixel camera and the Android OS, it can definitely compete with the iPhone. Another interesting thing that went in favor of the Samsung Galaxy S was that it was designed to cater to the needs of a broader audience. Unlike the Apple iPhone, which was basically a set designed for the business class, the Samsung Galaxy S was designed more for the general public – it was equally popular with younger folks and older guys. They still emphasize the fact that their mobile phones can help the business class, as they have some impressive features, but their primary target is not the business users. 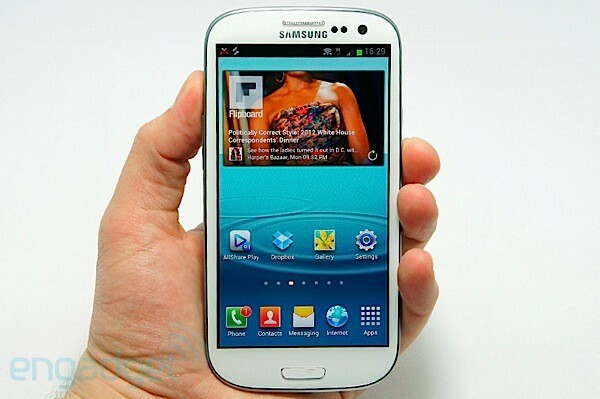 After the success of the Samsung Galaxy S, the company introduced the Samsung Galaxy SII. 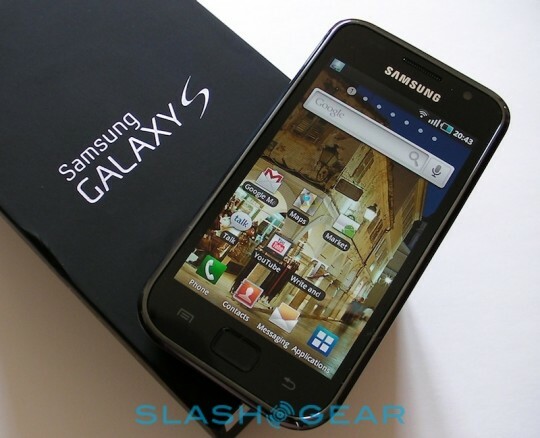 The new model still had the basic advantage of the Samsung S – it was a lot cheaper as compared to the iPhone. 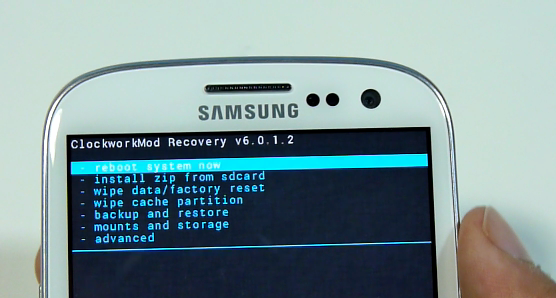 Launched in 2011, it came with the newer Android OS, i.e., Gingerbread version 2.3. 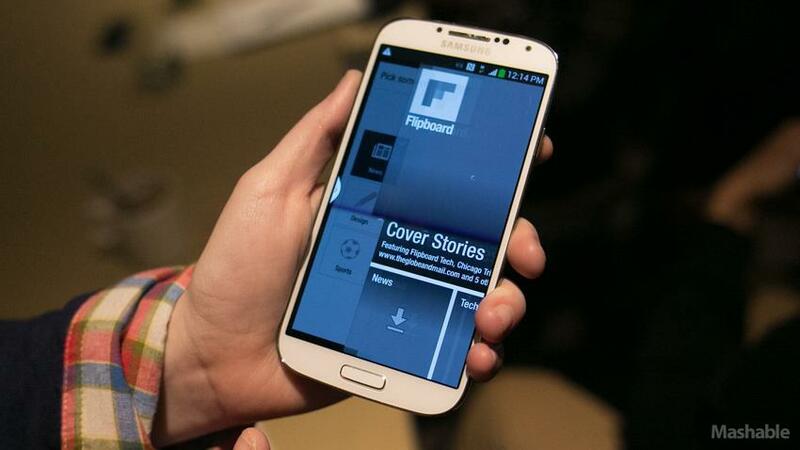 With an AMOLED screen of 4.3 inches and an impressive 8mp camera, it was quick to grab people’s attention. Moreover, the device had a duel-core ARM Cortex A9 processor, which was a great addition at that time. 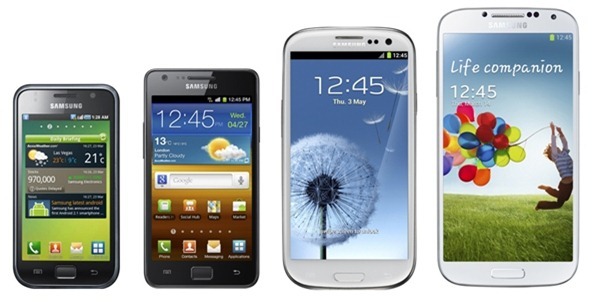 It has been less than a year since the Samsung Galaxy SII has been introduced, but the company has already sold 28 million sets. 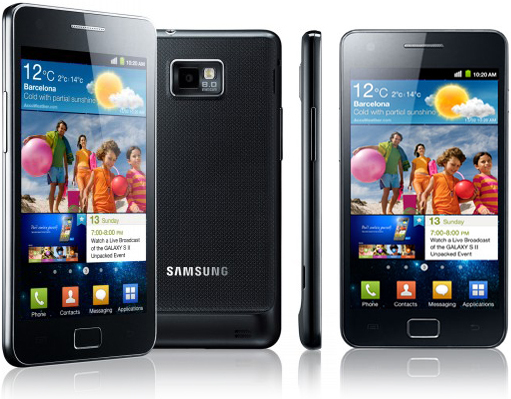 The Samsung Galaxy SII enjoyed huge success, but the company came up with something even better – the Samsung Galaxy SIII. Again, the set was not expensive, but it was loaded with new and improved features. After a month of its launch date, the company managed to sell over 10 million units of their SIII. The set works on the Android Ice Cream Sandwich – it was the Version 4.0 OS. It supports an AMOLED screen of 4.8 inches and a camera of 8 mega pixels. Some people say that they could have improved the camera, but it is a different camera than the SII due to the increased processor power – it uses a 1.4GHz processor. Also known as the Samsung S4, it was first introduced in 2013 with the basic features staying the same like the previous models. The build quality is simply outstanding, and it can easily beat the Apple iPhone. The latest model has an AMOLED screen with the screen size of 4.99 inches, which is an improvement. It looks even better with a display quality of 441PPI screen – it also supports full HD. 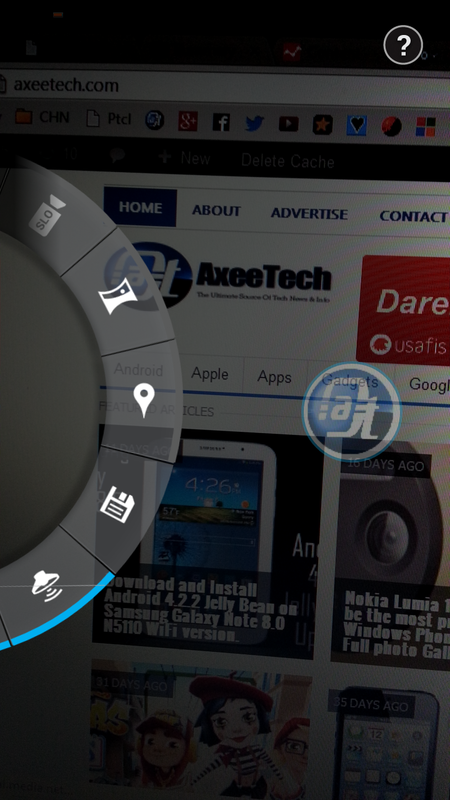 It also uses the latest version of Android OS – the Jelly Bean version 4.2.2. 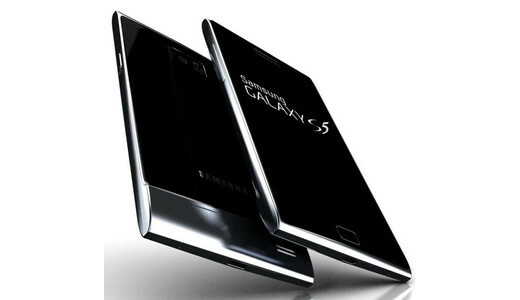 This time, the company has introduced an octo-core processor – it is called the Exynos 5 octa. It offers a camera of 13-megapixel, and has several other features such as eye-tracking software, 4G LTE, and more. The mobile phone is available in 155 countries. The bottom line is that the Samsung, a company based in South Korea, is going to compete with the Apple iPhone with their highly evolved version of the Samsung Galaxy. It is worth mentioning that the company plays a great role in strengthening Korea’s economy – it is responsible for 17% of the country’s GDP. The interesting thing is that most experts and marketing specialists believe that the company is only going to get better in the near future, and that is mainly due to the introduction of the Samsung Galaxy S4 – they believe that the sale of this new model will touch the 100-million mark. 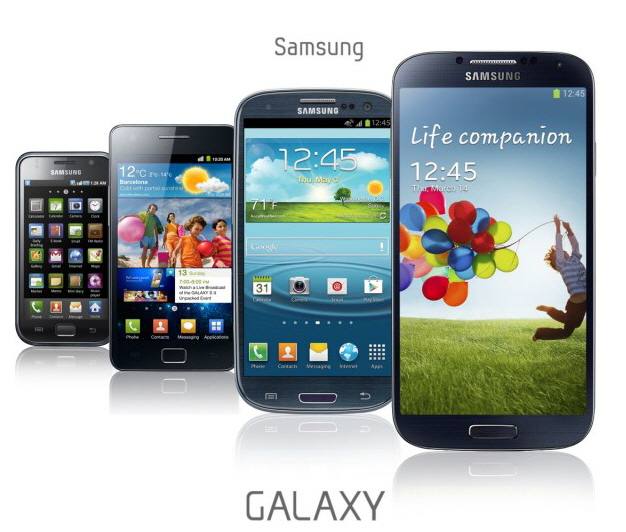 Hope you will like the deep insight about the evolution of Samsung’s most renowned Galaxy S Series. Thanks to the Author, Sonia Jackson, she works at Homework desk to help student with different tasks for school or college. Don’t forget to share this great post with your friends by clicking the share buttons below. You can also stay tuned with by following us on Twitter, Facebook or Google + to get the latest news, tips and tricks about your favorite smartphones.